This 60-minute beginner yoga sequence walks you through my favorite movements and breathing techniques for those new to yoga. Get the Beginner Yoga Course I mention 50% off here. This free beginner yoga class is appropriate for those getting started with yoga as well as people who are complete beginners and this is their first yoga class ever! 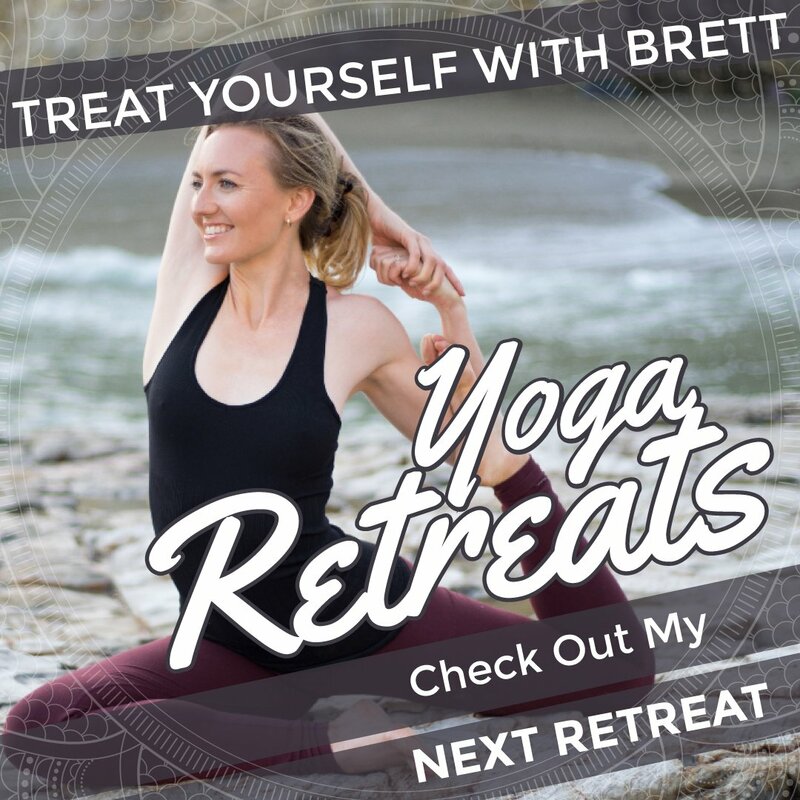 This is not a lecture about how to get started with yoga or learn yoga, but a full 60-minute free yoga class that anyone comfortable sitting on the floor or being on hands and knees can do. Send this to a loved one you think could benefit from starting yoga. OR even if you’re a more advanced practitioner, enjoy this class as a break from your regular routine. If you are new to yoga, let me know what you thought of this beginner yoga class in the comments!